I made a blog for sharing knowledge about korea . I hope this useful for you . 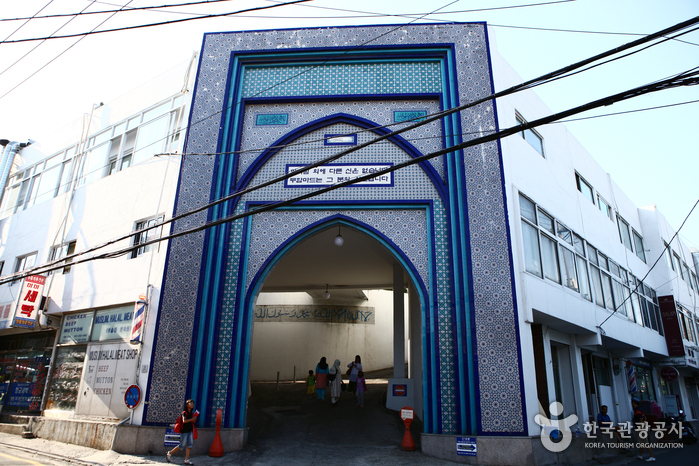 Located in downtown Seoul in Itaewon, Seoul Central Mosque is the first permanent mosque located in South Korea and is the only mosque in Seoul. 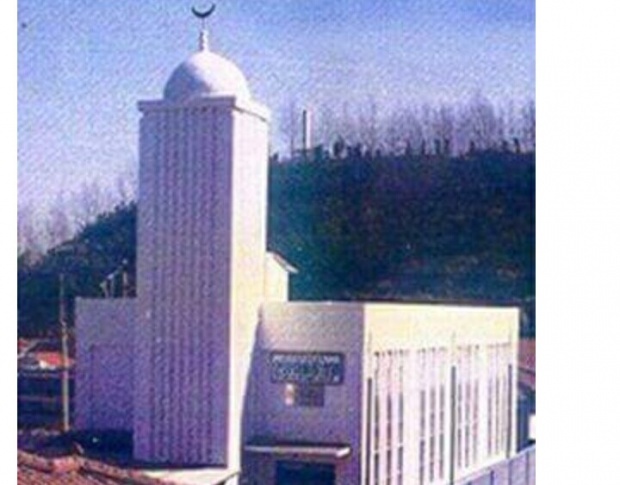 This mosque was built in 1976, with the assistance of the Korean government and large monetary contributions from Saudi Arabia and other Islamic countries. The mosque has three floors, which have different functions. On the first floor there is a Korea Muslim Federation offices and meeting rooms, while the prayer hall on the second floor and three. In this place also built a madrassa used as an Islamic educational institution for children, Islamic Culture Research Center and other Islamic organizations. Itaewon Station (Seoul Subway Line 6), Exit 3. Go straight 100m and turn right onto Usadan-ro Road. Go straight 150m and turn left onto Usadan-ro 10-gil Road. Continue 200m to arrive at Seoul Central Masjid on the left. 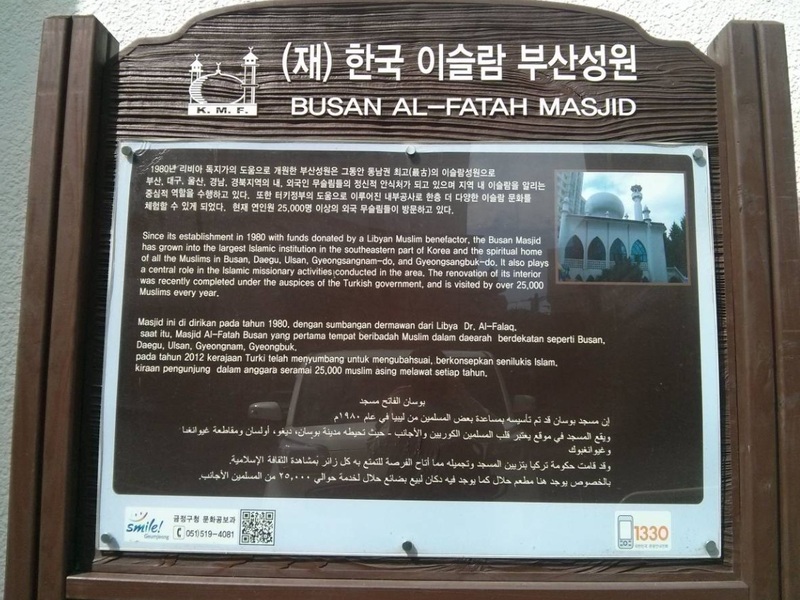 Busan is the second Masjid mosque established in South Korea. Built in 1980, with financial support from Fellaq Ali, former Finance Minister of Libya. 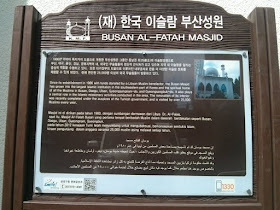 The mosque is located in Namsan-dong 30-1 Keumjeong-ku, Busan. In this mosque, visitors are not only able to carry out the praying and chanting, but also can learn more about Islam in South Korea. Because in this mosque, worshipers can meet and ask a lot of things to the head of the mosque, or the so-called priest. This mosque also provides a library that provides a lot of material and audio material can be borrowed. Gwangju is the third Masjid Mosque built in Korea. Located in Yeok-dong 48-9, Gwangju, Gyeonggi-do. Gwangju mosque was opened in 1981, this mosque is the only mosque in Gwangju. 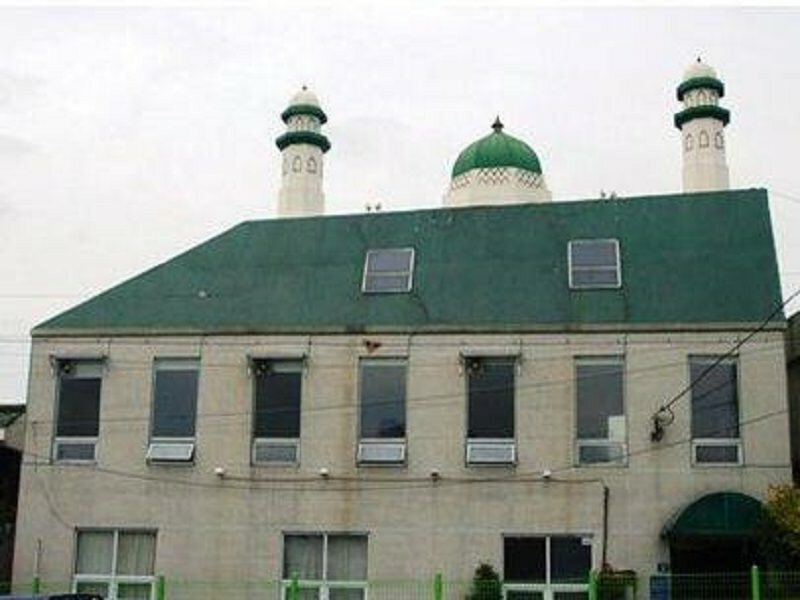 Muslims who worship at the mosque Gwangju, usually coming from various countries such as Bangladesh, Egypt and India. The mosque is managed by the Korea Muslim Federation and become. Islamic Da'wah Center in Gwangju. This organization representing Muslims and protect their interests in Korea. See the "CU" Mart, and then turn right. Jeonju is a city that has a tradition and Korean art with beautiful harmonies. The harmony, indicated also in Jeonju mosque which has a Korean and Islamic architecture. This mosque has a roof in the form of a blend of typical Korean roof and distinctive cupola of Islam. The mosque is located at 741-5, Wongok-dong, Danwon-gu, Ansan-si, Gyeonggi-do. The leader in this mosque are from Bangladesh, which is selected by Muslim immigrants in South Korea. The mosque is normally used by Muslim immigrants from Bangladesh, Pakistan, and Indonesia are working near Ansan Industrial Complex. Not far from Seoul, stands a mosque named Masjid Anyang. Just like Ansan, this mosque is also used by the South Korean immigrants. But most are just immigrants from Bangladesh and Pakistan who worship at this mosque. The mosque is located at 618-132, Anyang 5-dong, Anyang-si, Gyeonggi-do. 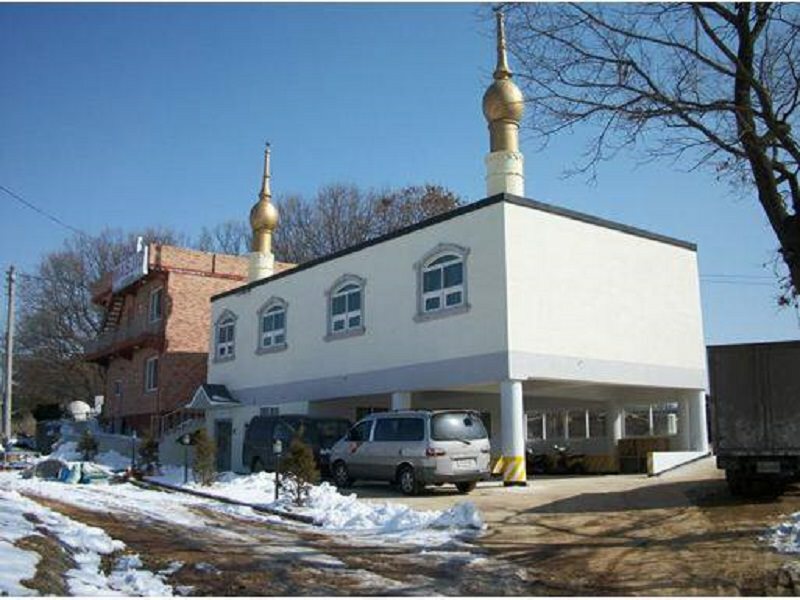 Located at the east end of Incheon, or between Seoul and Incheon, Bupyeong Mosque is a place of worship for Muslims who work in the area and surrounding areas, including Namdong Industrial Complex in Incheon. Most of the workers are immigrant population, and few native South Korean who worship at this mosque. 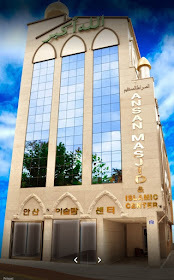 The mosque is located at 574-19, Sipjeong-dong, Bupyeong-gu, Incheon. The mosque is situated near the river Injin, which lies between Seoul and Kaesong city of North Korea. The city is a complex art technology developed in Korea in the city. Mosque Paju, usually visited by Muslims from Pakistan and Bangladesh who live in the surrounding area. The mosque is located at 421-9, Yeongtae-ri, Wonreung-myeon, Paju-si, Gyeonggi-do.